252.6M e-books were held at U.S. academic libraries; 52.7 million of them were added in fiscal year 2012. Academic libraries conducted 28.9 million individual reference services. Academic libraries spent about $1.4 billion on electronic current serial subscriptions, or about half of the $2.8 billion total spent on information resources. More than 3 of 4 (77%) libraries offered reference services by email or online. More than half (55%) incorporated information literacy into student success or learning outcomes. About a quarter (24%) used text or SMS to deliver reference services. Librarians and other professionals made up about 40% of FTE staff at academic libraries. The full NCES report is available here. And, check out some of our other recent academic library coverage here. 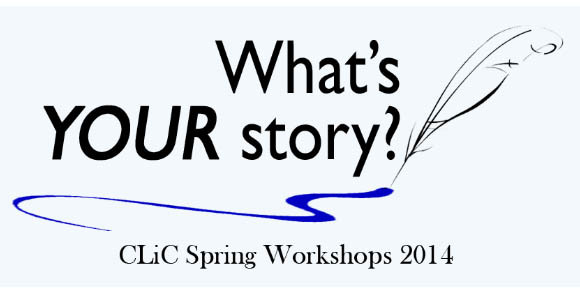 Join us at the CLiC Spring Workshops! Learn how to take better photos with your digital camera, whether you use the camera on your phone, a point and shoot, or an SLR. In this session, we will discuss exposure, composition, photographing people and objects, and basic photo editing. We will also share examples of how libraries are using photos effectively on their websites and social media networks to attract and engage users. Circulation, program attendance, website visits—these are just a few of the statistics you are already gathering at your library. But how do you take these data and turn them into effective advocacy? 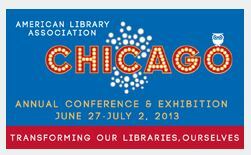 In this interactive session, learn how to develop an elevator speech about your library, use statistics and stories to add value, and tailor the message to various stakeholders. You will have the opportunity to draft an elevator speech and share it with others if desired. You are encouraged to bring any statistics you collect about your library for use in drafting your speech. If you aren’t able to make it to Grand Junction, you can also join us for these same sessions at the Pueblo CLiC spring workshop on April 24-25. 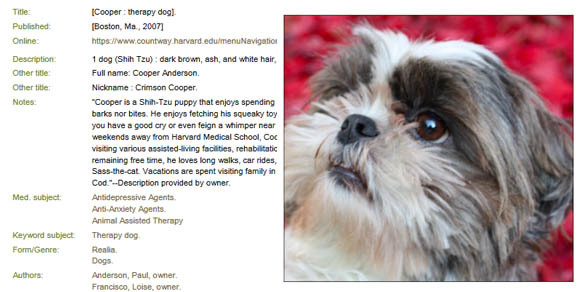 Does your library loan animals and/or humans? Let us know by chatting with us on Twitter. 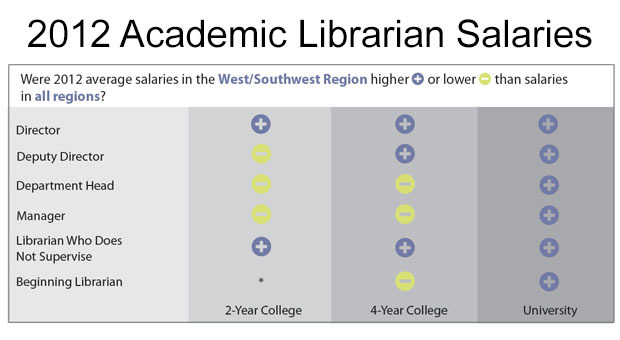 What should library staff be paid? Learn more about the Colorado library job market, salary trends, and other workforce topics in our Fast Facts reports. Are you currently in the job market? Be sure to visit Library Jobline, for job posting from Colorado and beyond (like Texas and Qatar). And for even more job hunting strategies, visit our Twitter feed @libraryjobline where we’ll share tips and tricks using #JobTip. Less than 38% of young Americans can complete tech tasks more difficult than sorting e-mails into folders. Although the United States invented the personal computer, its young adults are falling behind many other countries in their technological proficiency, according to a recent article in Education Week. The article cites a study performed by the Organisation for Economic Co-operation and Development (OECD), in which young adults aged 16 – 24 years, from 19 countries, attempted to perform tasks of three different difficulty levels, including sorting e-mails into folders, organizing data into spreadsheets, and managing reservations for virtual meeting rooms. Young adults from the U.S. performed the worst, as less than 38 percent could successfully complete tasks more difficult than sorting e-mails into folders; and 11 percent were unable to perform the most basic exercises – the second-highest rate among the participating countries. In comparison, 44 percent of Sweden’s young adults achieved the two highest levels of proficiency. How can the U.S. facilitate digital literacy among young adults? 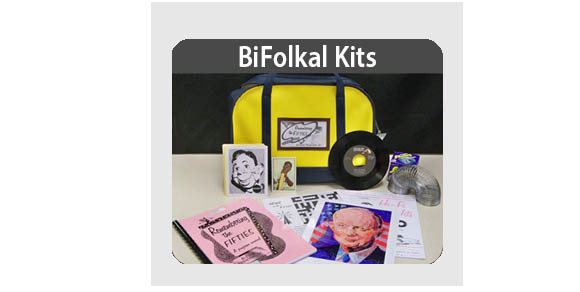 Educators, in particular, can play a role by introducing students to various technologies, and teaching them to use them. In fact, school librarians are uniquely positioned to work with students to increase these skills, with their emphases on 21st-century instruction strategies such as teaching students to use digital resources and to use technology to organize and share information. Also, Brian Lewis, the chief executive officer of the International Society for Technology Education, an educational technology advocacy group, recommends that educators engage students with technologies they are already accustomed to, such as digital games. Once educators have captured their students’ attention, they can then focus their attention toward using technology for, perhaps, less fun, but more useful, purposes. 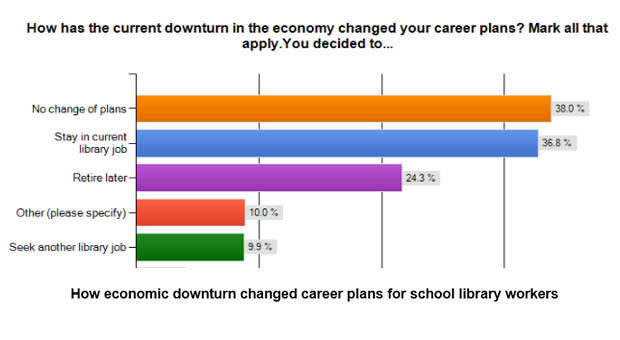 A new study published in Library Leadership & Management dives into results from a national survey of current library workers regarding their retirement plans, particularly after the economic downturn. Analysis suggests that while more than one-fourth of respondents ages 50-59 and almost three-fourths of respondents in their 60s and 70s plan to retire in the next 5 years, close to half of all respondents said that the economic downturn would lead them to retire later and/or stay in their current job. For three-fourths of respondents, pay and health benefits were “very important” or “critical” factors in their decisions to keep working. 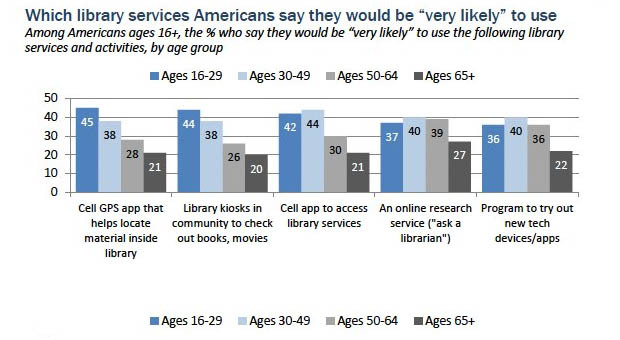 As might be expected, those at school libraries were far more likely to leave the field or retire early than their public and academic library colleagues, perhaps alluding to the vulnerable status of school libraries. Learn more about the changing library workforce here in Colorado at our webpage devoted to publications, presentations, and research on the topic. 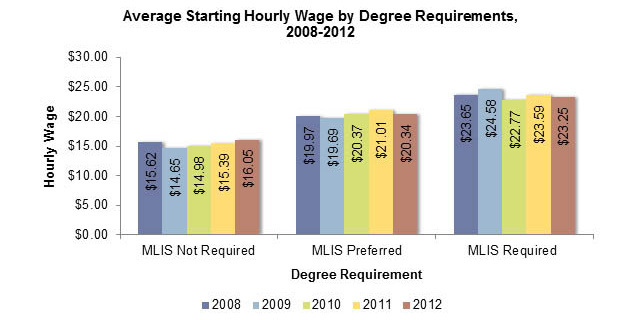 8:30-10:00AM: Do These Evaluation Statistics Mean Anything?